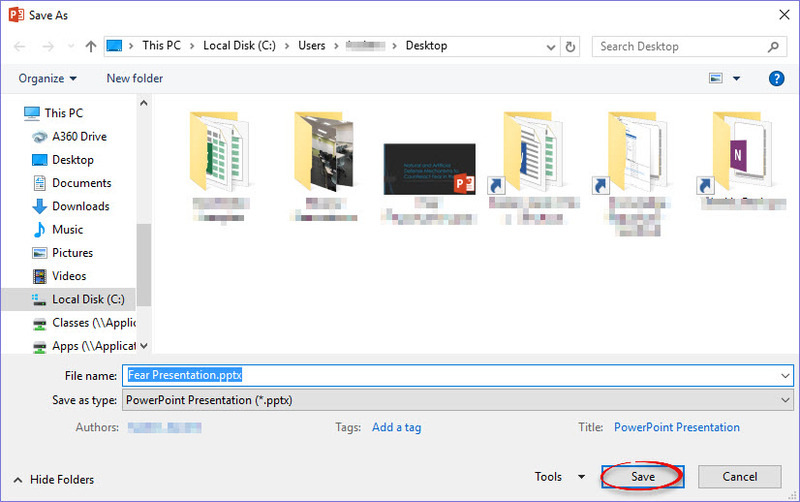 The fonts that are available on the system you use to create your PowerPoint presentation might not be available on the system you actually use to share the presentation. You can save the fonts with your presentation to prevent messy substitute fonts on different systems. This process also works in PowerPoint 2013 & 2010. 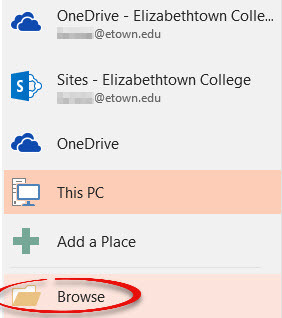 Step 1:Click the File tab and choose Save As. Step 4:At the bottom of the Save Options window, put a check next to Embed fonts in the file. If you plan on editing the presentation on another system, select Embed all characters, otherwise you may keep the selection on Embed only the characters used in the presentation. Click OK. Step 5:Choose the name and location of the file, then click Save.